Hallå! 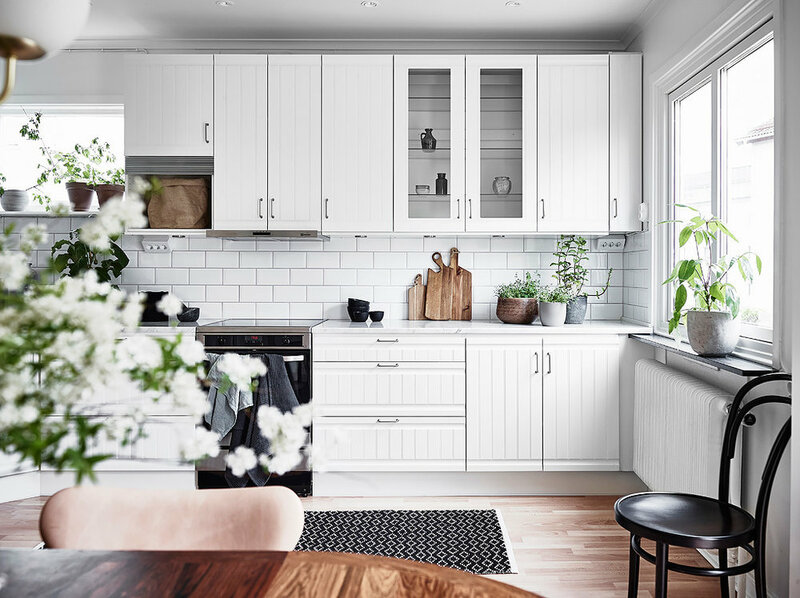 And welcome to another beautiful Swedish home. 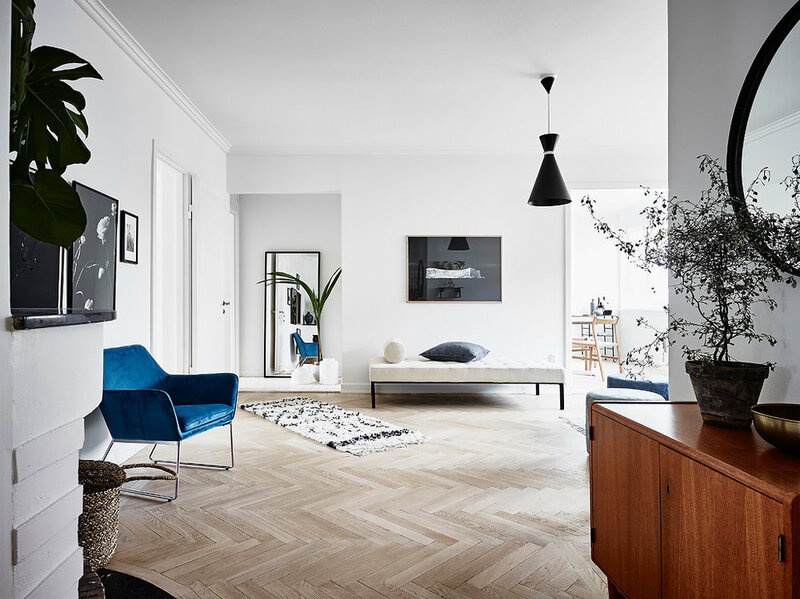 This one is courtesy of Entrance, a brilliant Scandinavian real estate website that I only just discovered this week. As if I needed another place to pine over beautiful apartments that I'll never own. 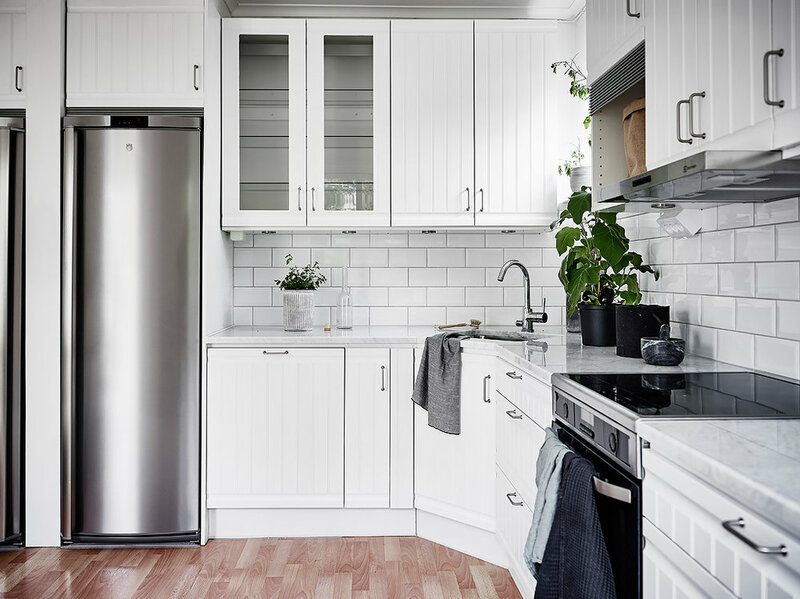 For me, this place is a really nice example of contemporary interior design that still looks 'lived in' - two things which can be quite difficult to marry together. 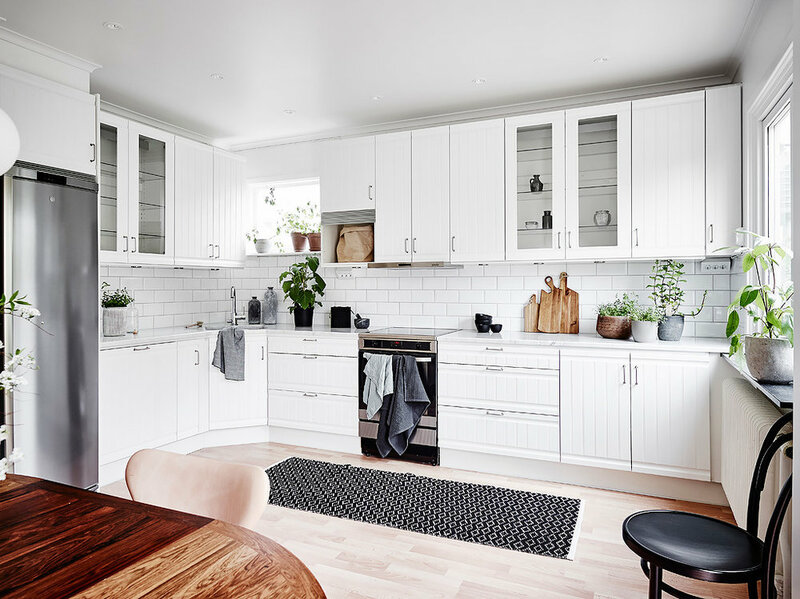 I couldn't imagine drinking a cup of tea or slobbing on the sofa in most of the carefully-put together Scandi homes you see online at the moment. This is an exception. All images courtesy of Entrance, shot by Anders Bergstedt.